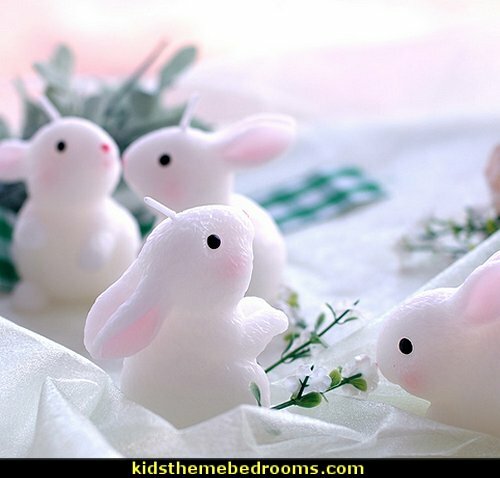 Hop little rabbit, hop hop hop. 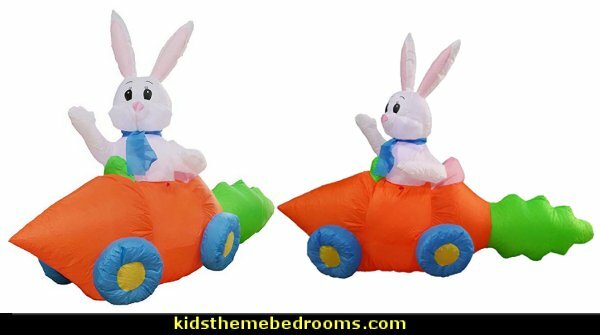 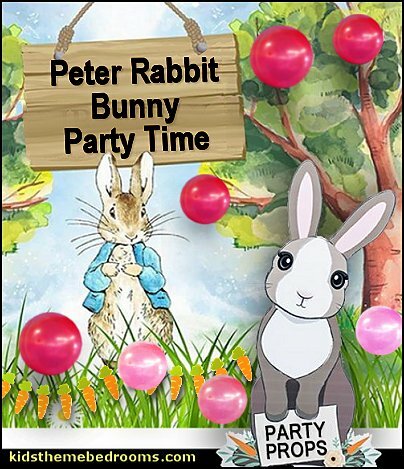 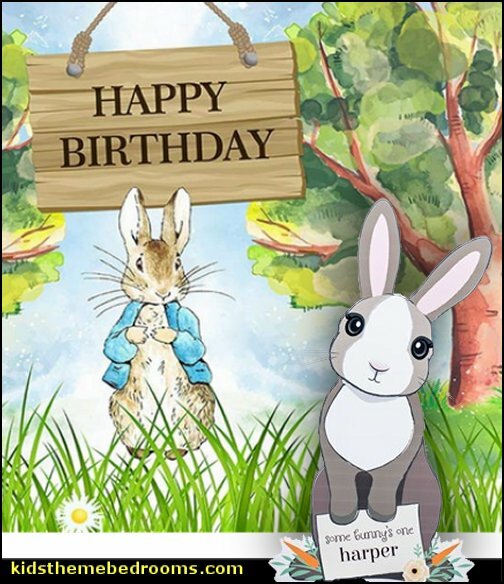 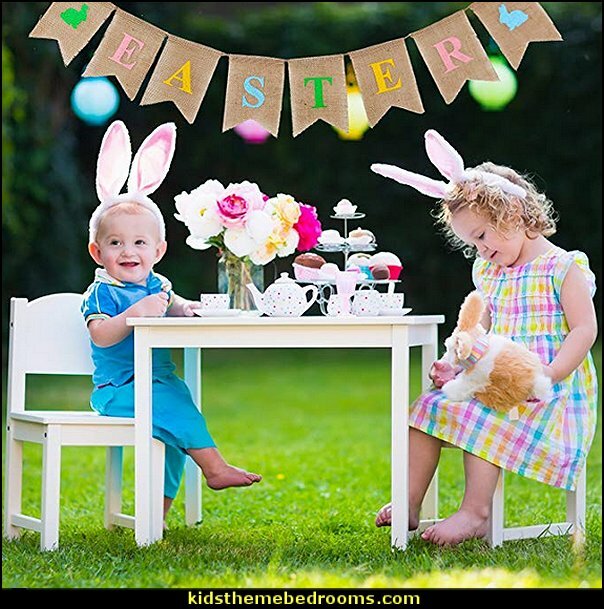 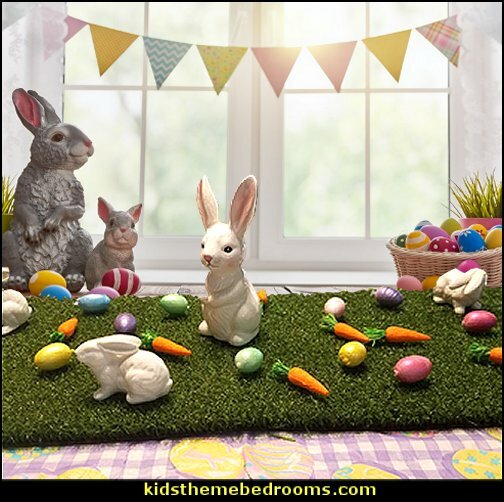 Use our Adorable Bunny Standee as one of the main focal points of your child's birthday celebration. 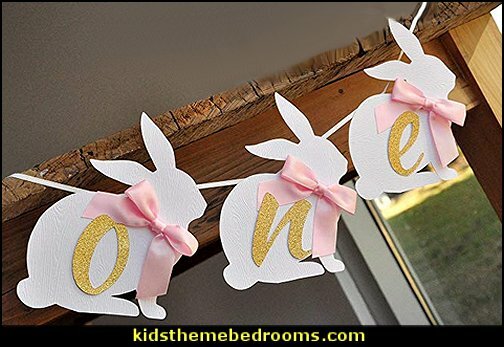 This bunny ​is holding a sign that reads some bunny's one and allows you to add a name. 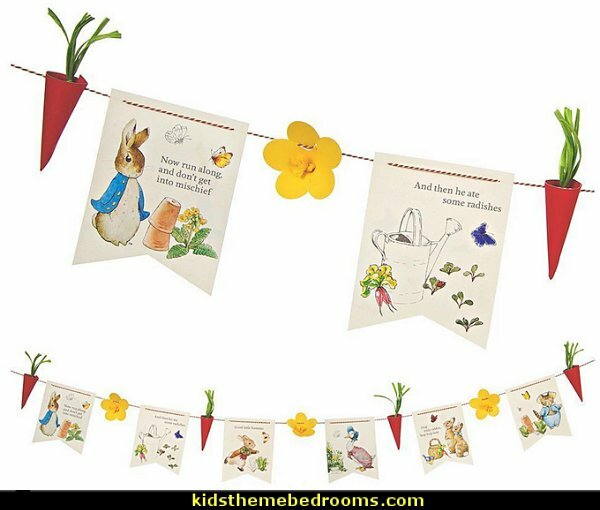 Add a splash of spring color to your gathering with these 3D flowers and radishes complete with string embellishments, strung alongside Peter Rabbit and his friends. 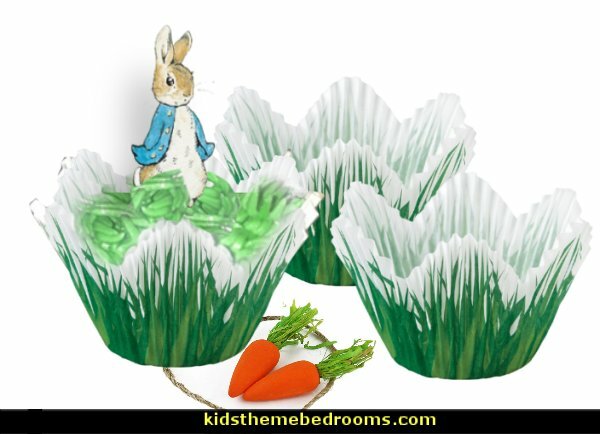 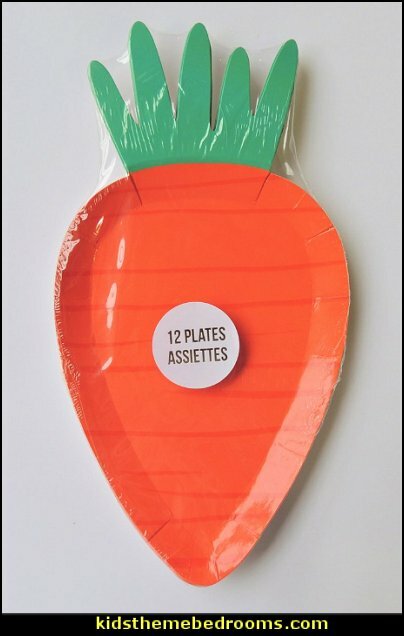 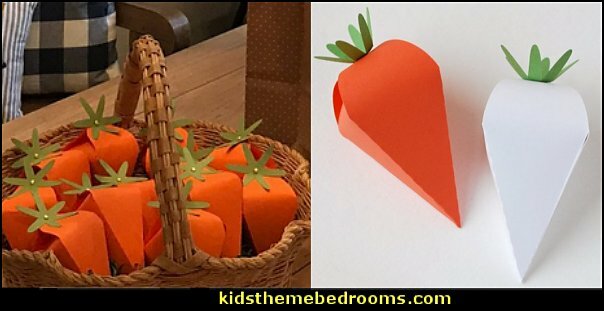 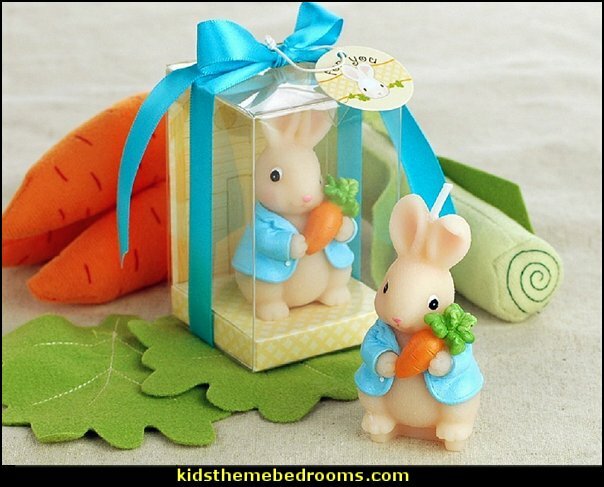 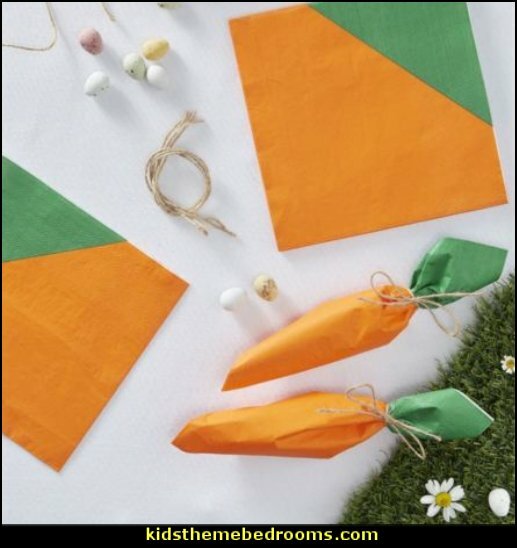 Carrot Favor Containers make great favors for Easter, spring celebrations, birthday parties and more. 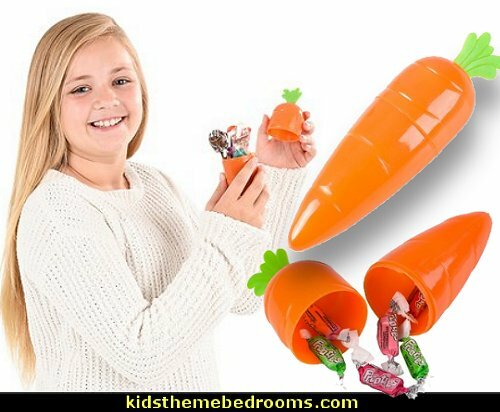 These orange plastic carrots separate into two pieces so you can easily fill them with candies and small favors. 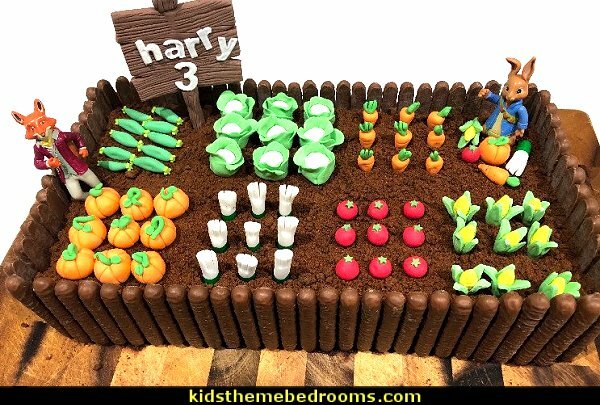 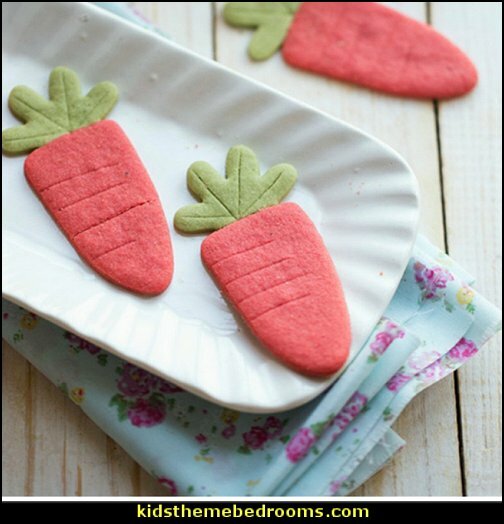 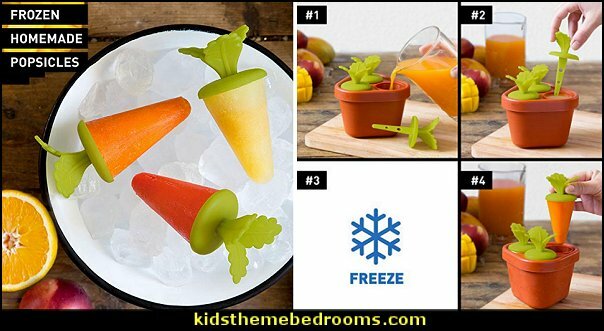 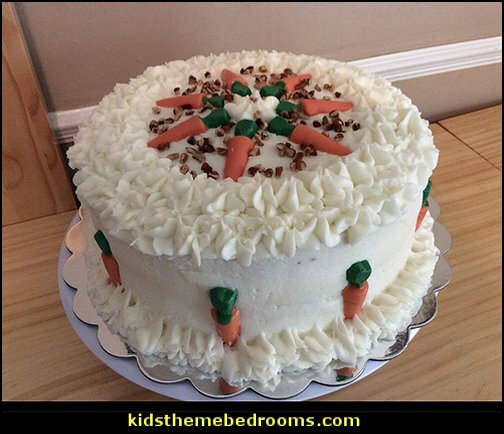 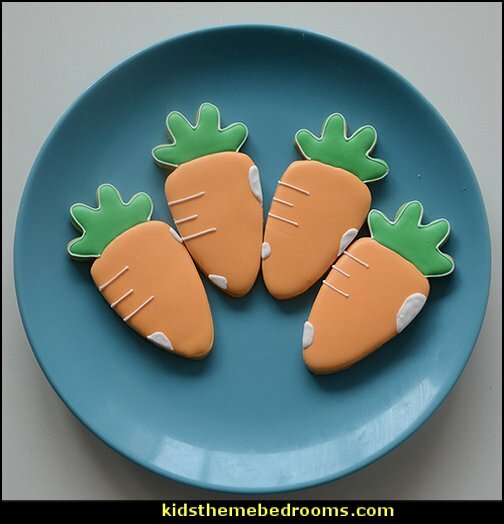 If you are looking to recreate the vegetable garden, making a Mr McGregor Cake or just trying to get more veggies in your diet, these little fondant vegetables are just what you are looking for. 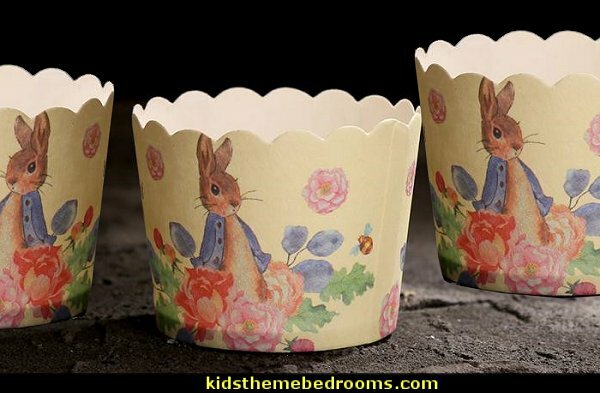 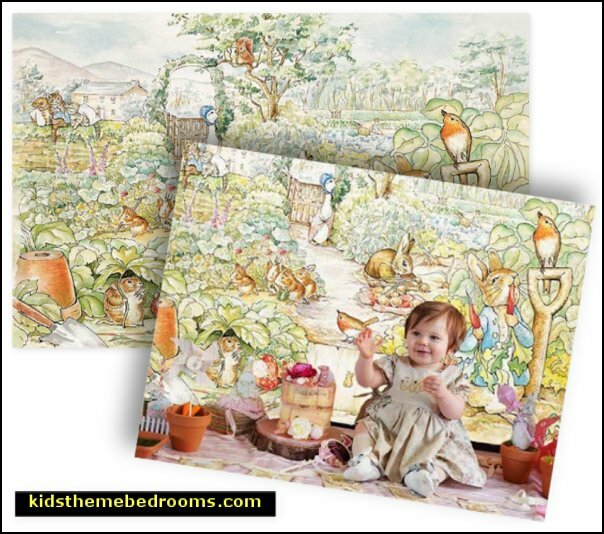 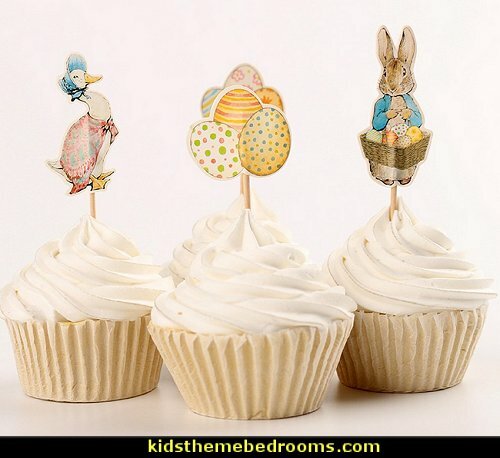 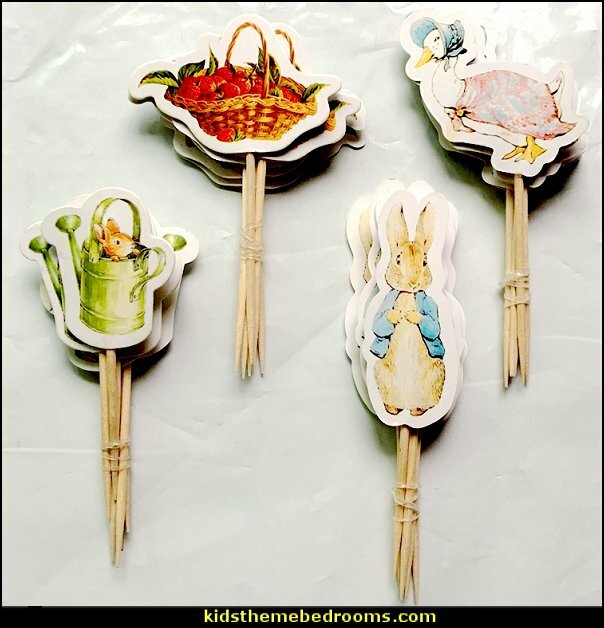 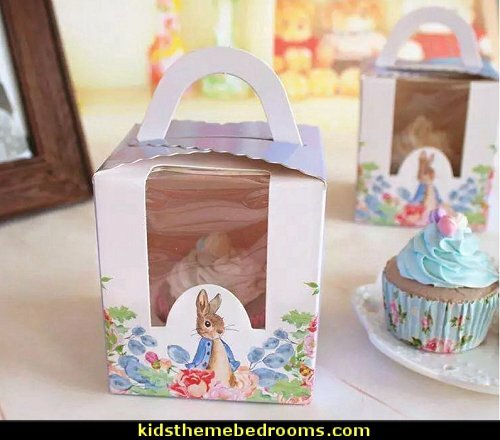 4 different designs of the famous story "Peter Rabbit" It includes the Peter Rabbit, the Jemima Duck, 2 different patterns of Easter eggs. 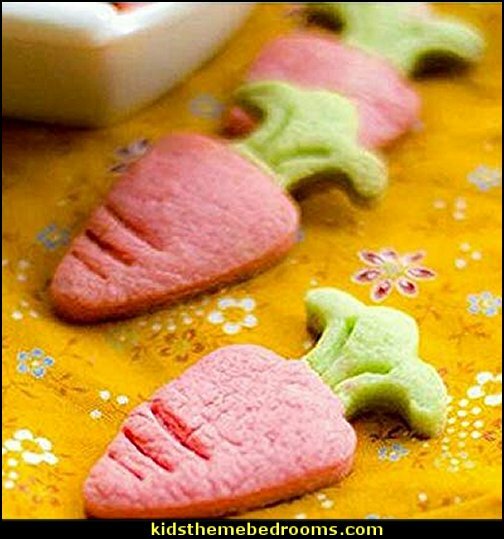 They are pretty and colorful. 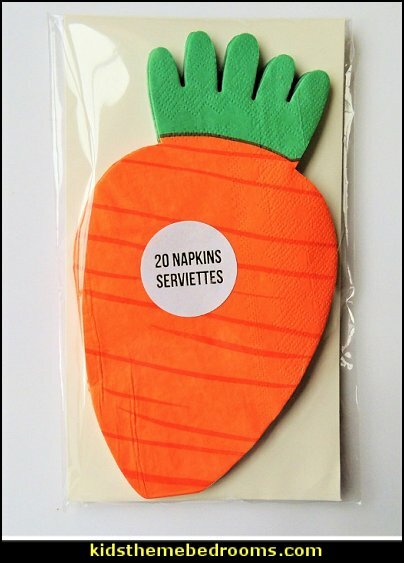 Can hold a variety of food, in addition to snacks, cakes, biscuits, or small fruit, etc. 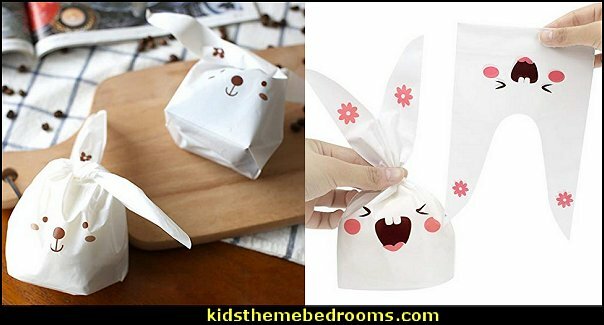 Our bags are versatile: you can use our Twist Ties to seal the bag, or use the rabbit ear to do a beautiful knot. 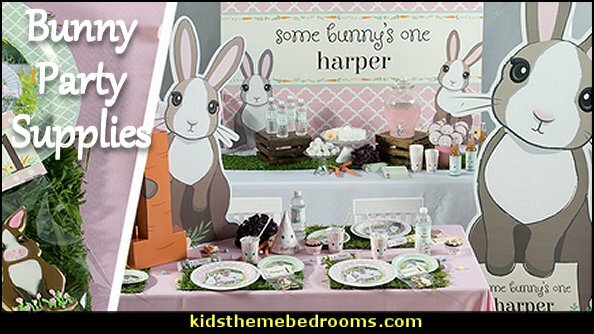 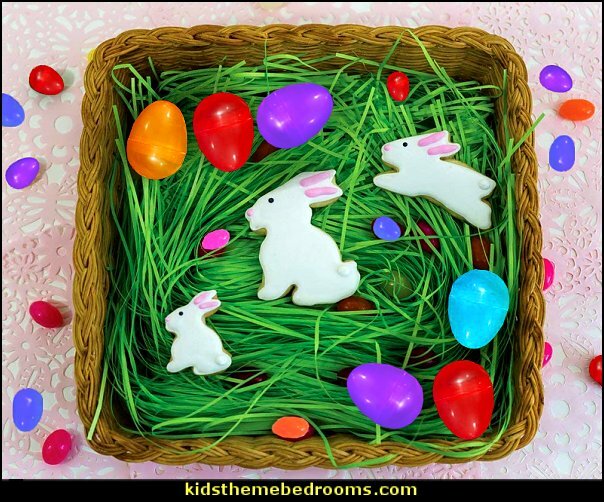 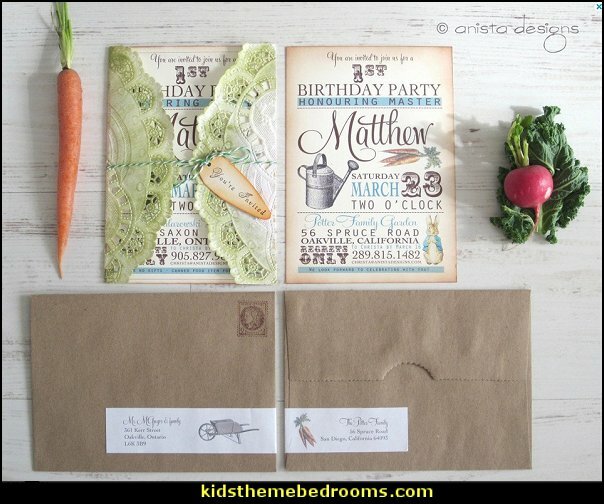 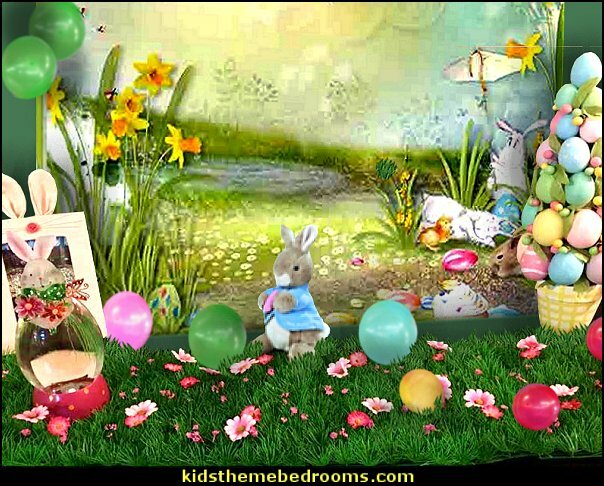 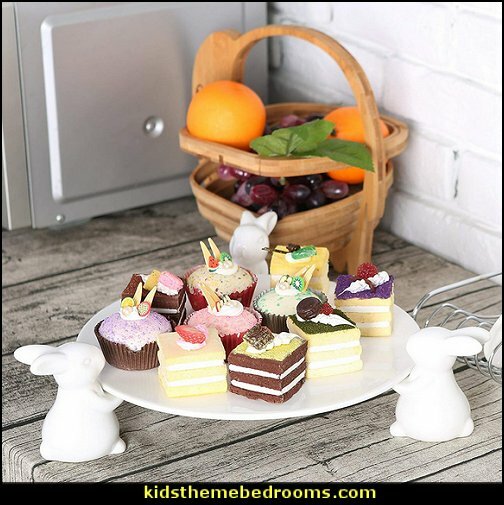 Delight the family with this lovely bunny party bundle! 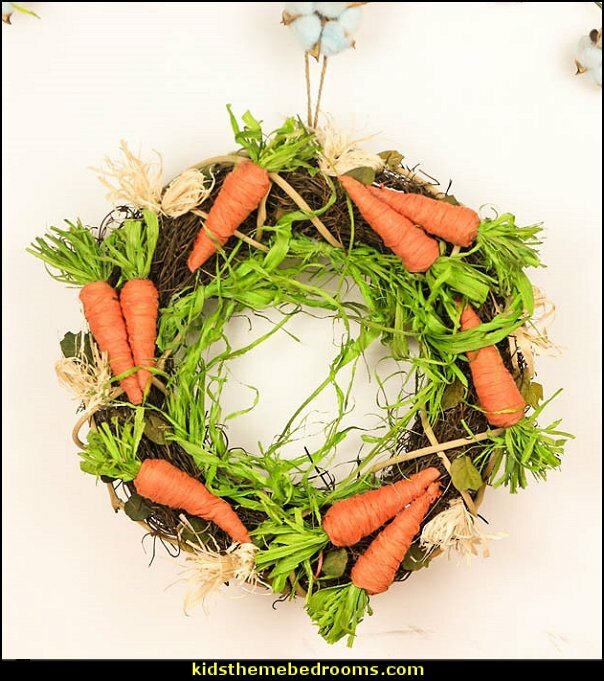 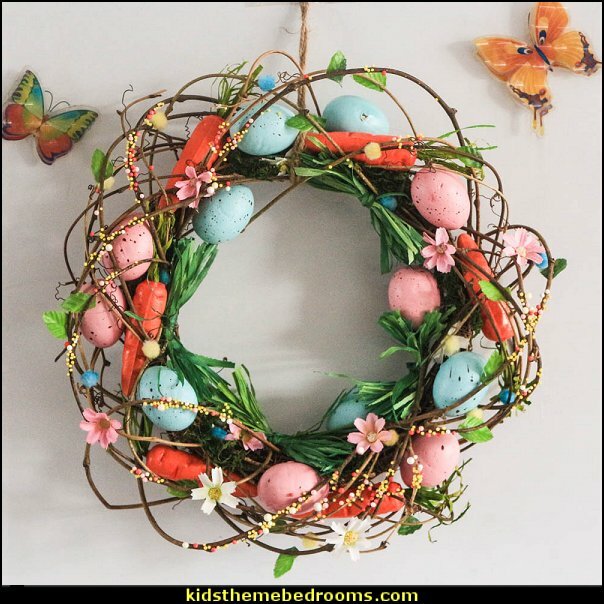 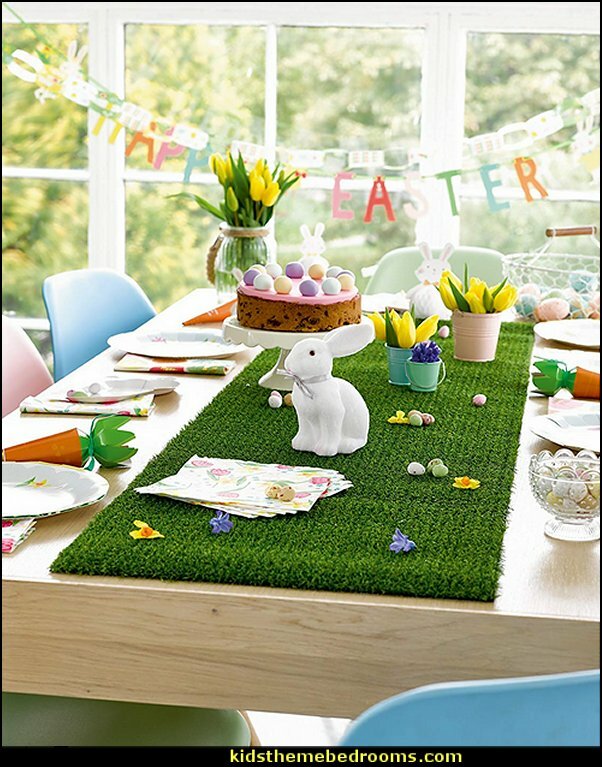 Perfect for birthdays or getting the family together and creating a beautiful Spring or festive setting. 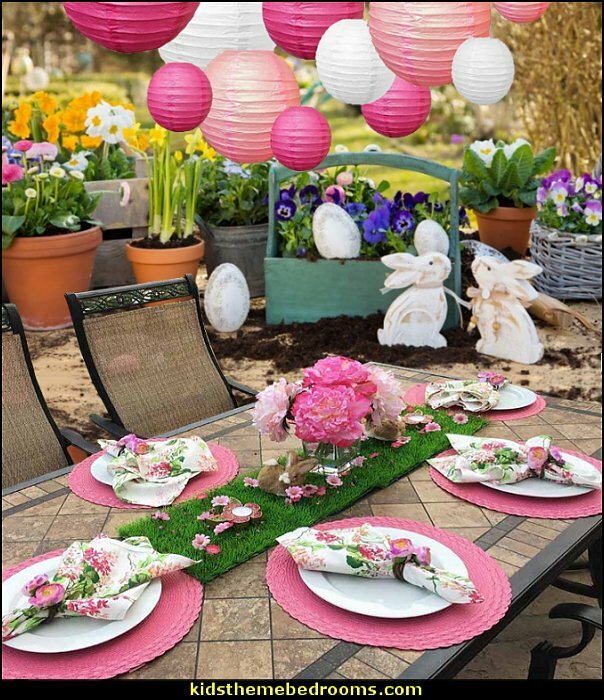 dinners with the family, picnics and more. 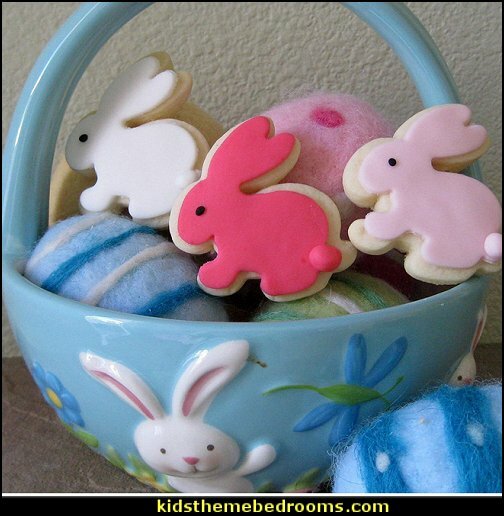 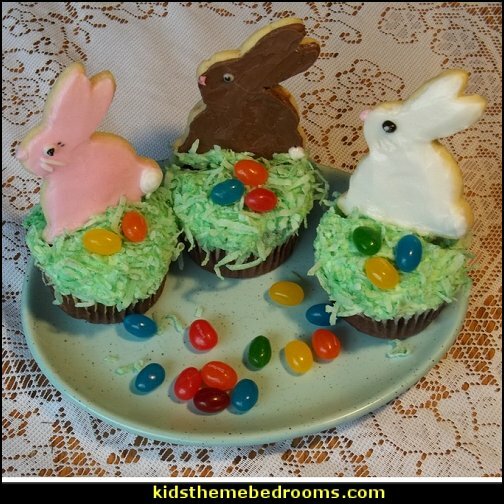 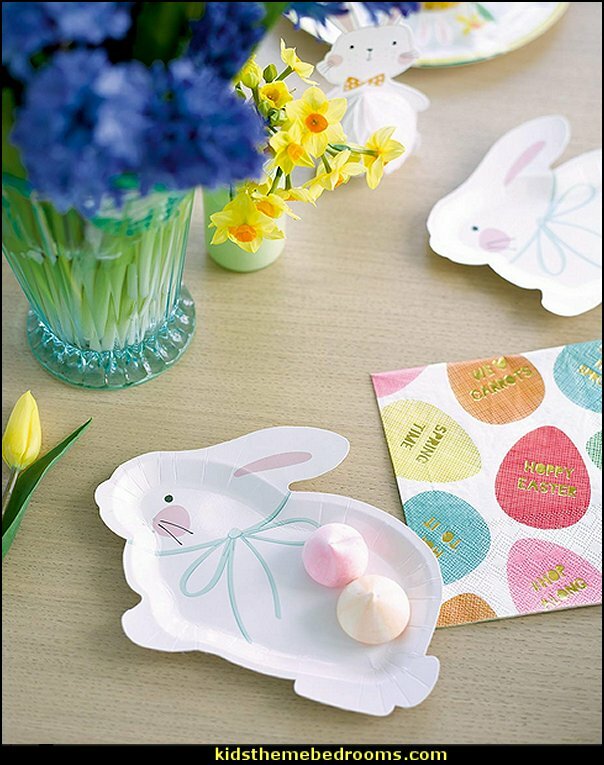 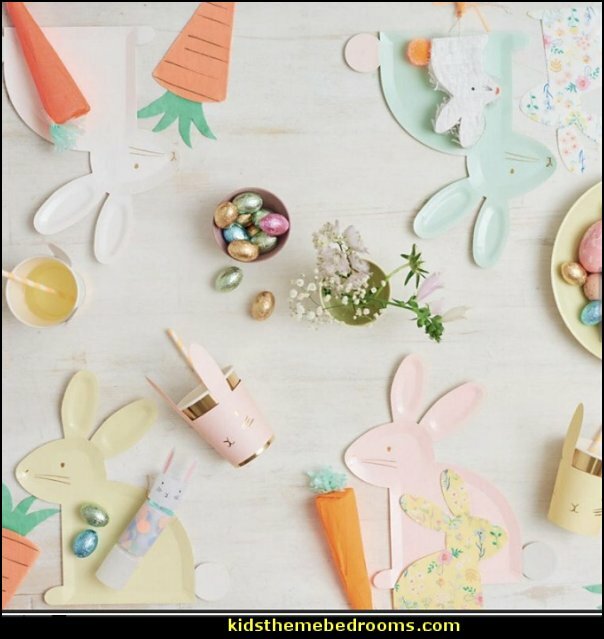 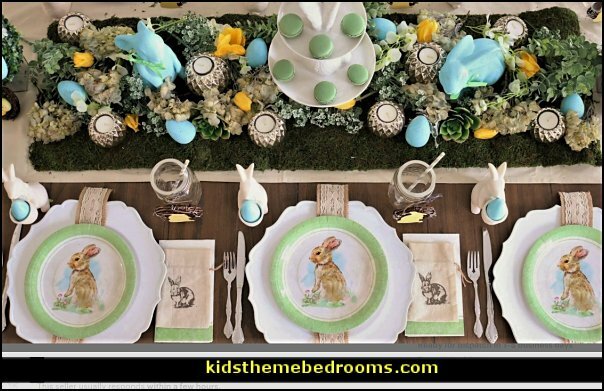 Use these Easter decor paper plates for dessert plates, salad plates or small dinner plates. 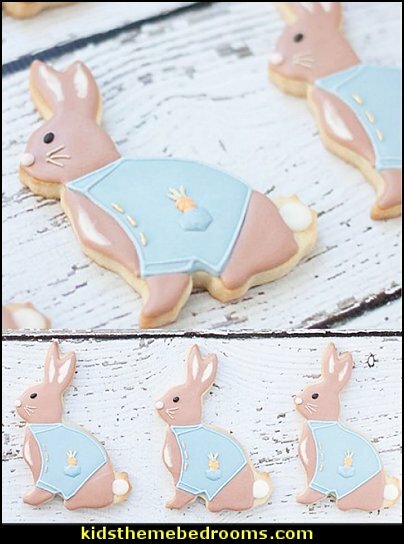 really cute for an Easter Bunny Party!! 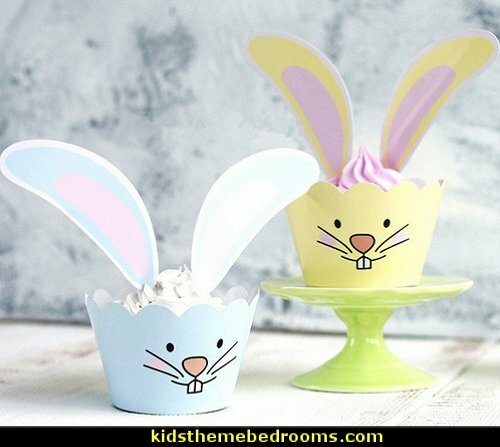 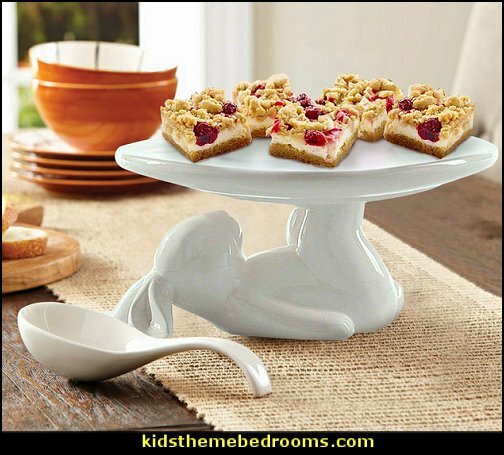 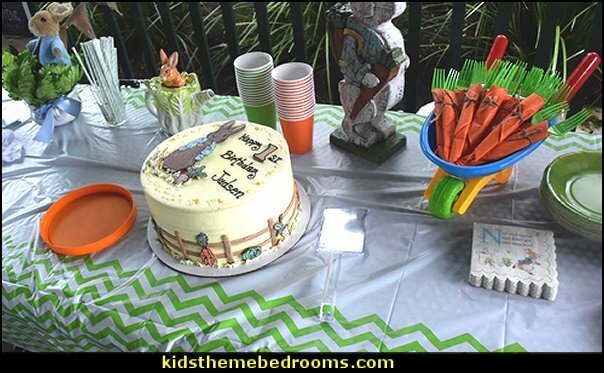 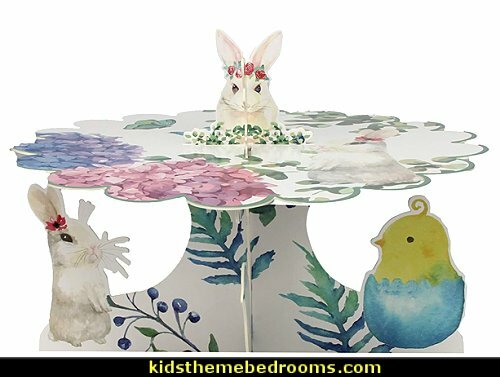 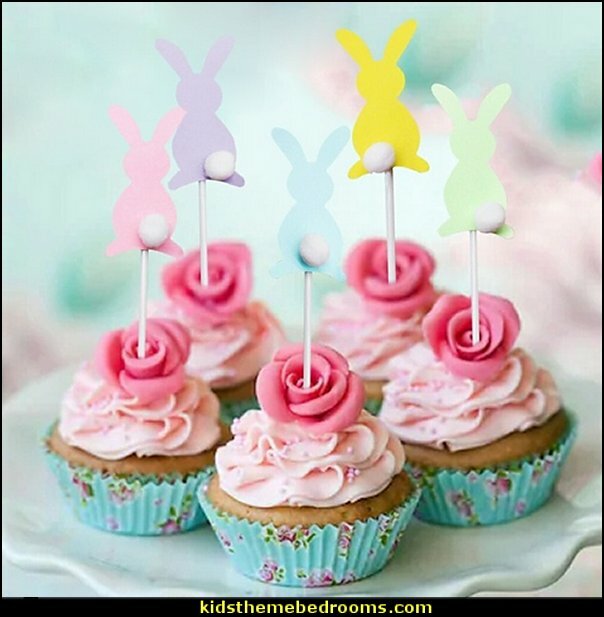 Perfect for Easter Brunch or a Bunny-Themed Party! 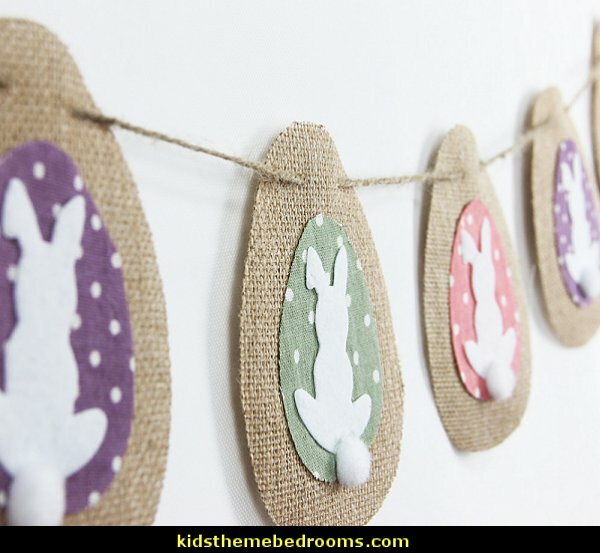 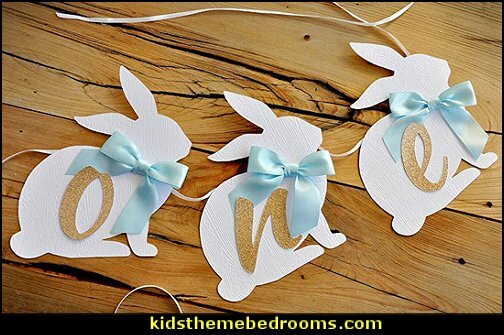 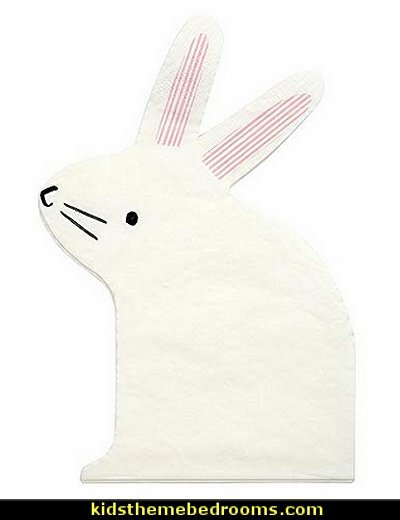 The cutest napkins in the Easter parade, these cut-out bunny style napkins are perfect for a fun Bunny Rabbit themed party. 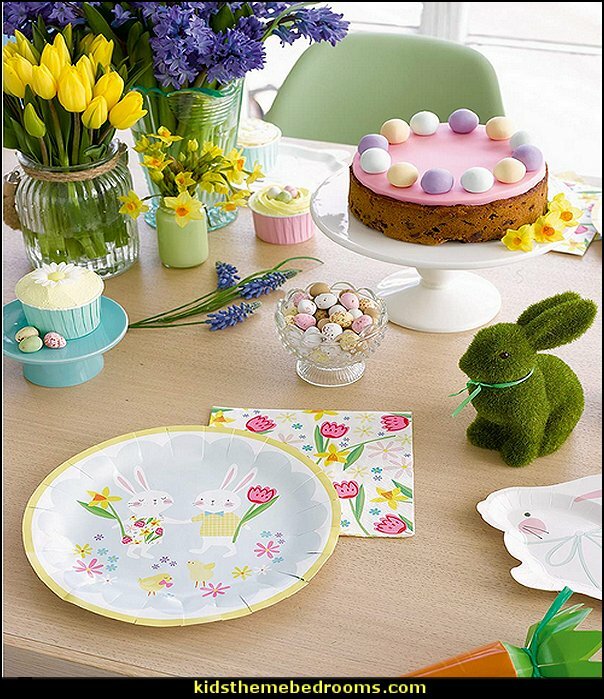 really cute for an Easter Party!! 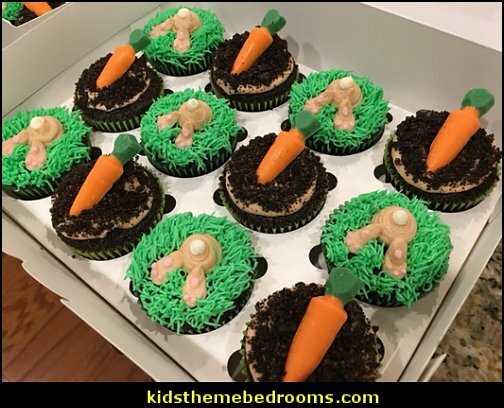 Create green pastures at your party. 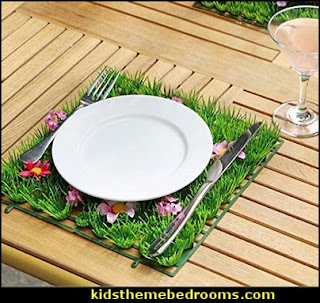 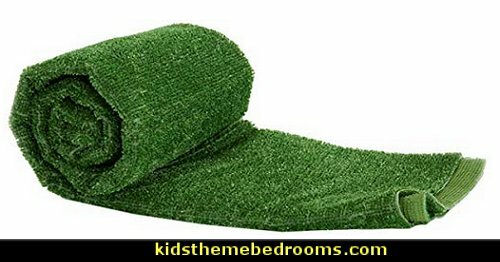 Grass Rug is perfect for covering a patio or porch. 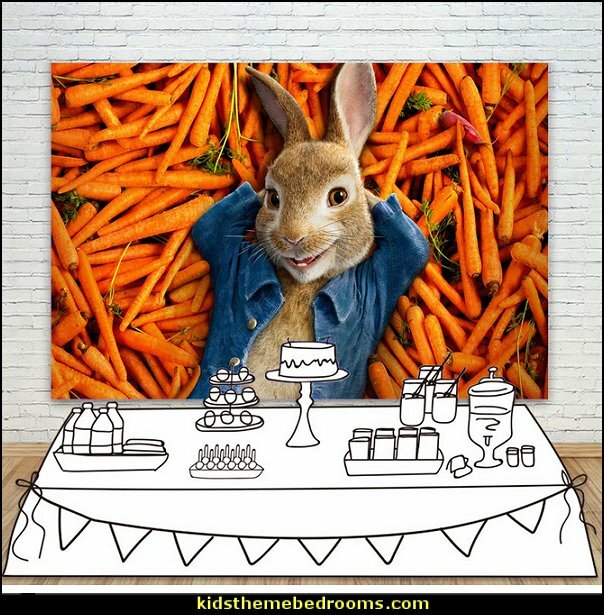 Your bunny brunch is served! 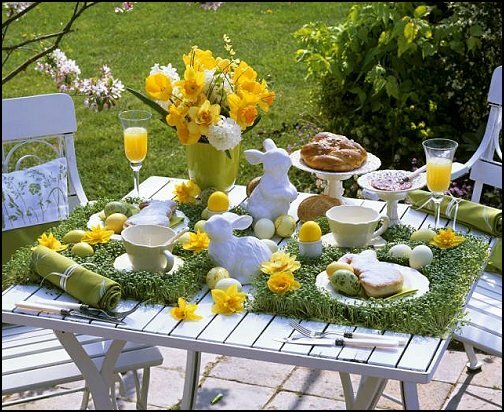 .... even when one must eat!